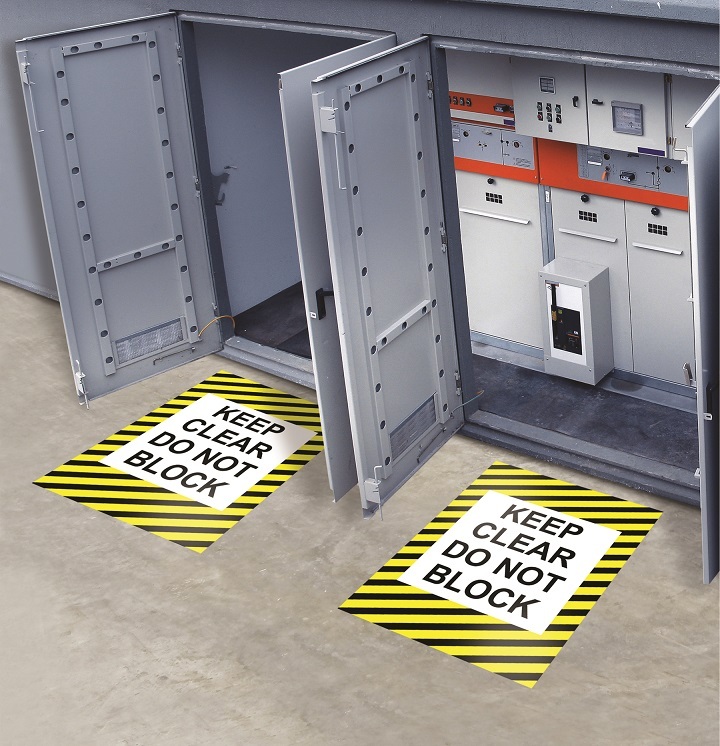 Keep Clear, Arc Flash and Fire Extinguisher signs. 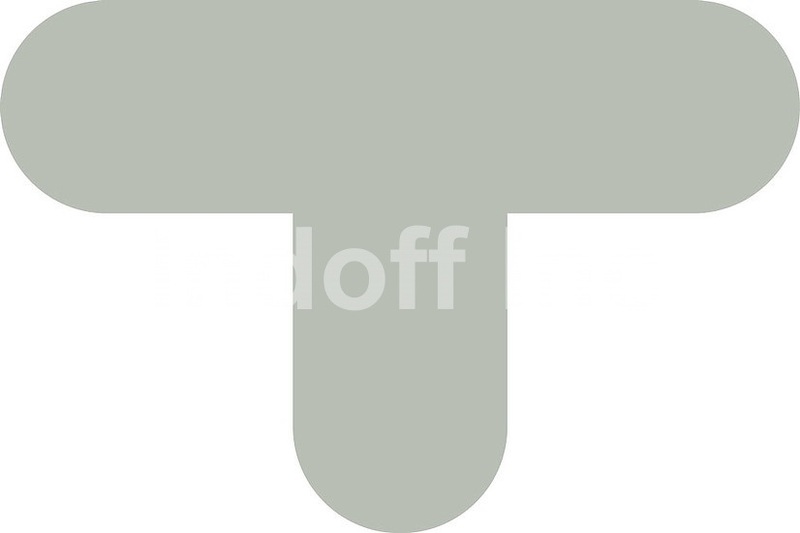 Other styles and types available. 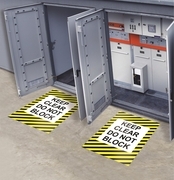 All signs have peel & stick backing and thick durable non-slip protective coating. Call for details on custom signs. 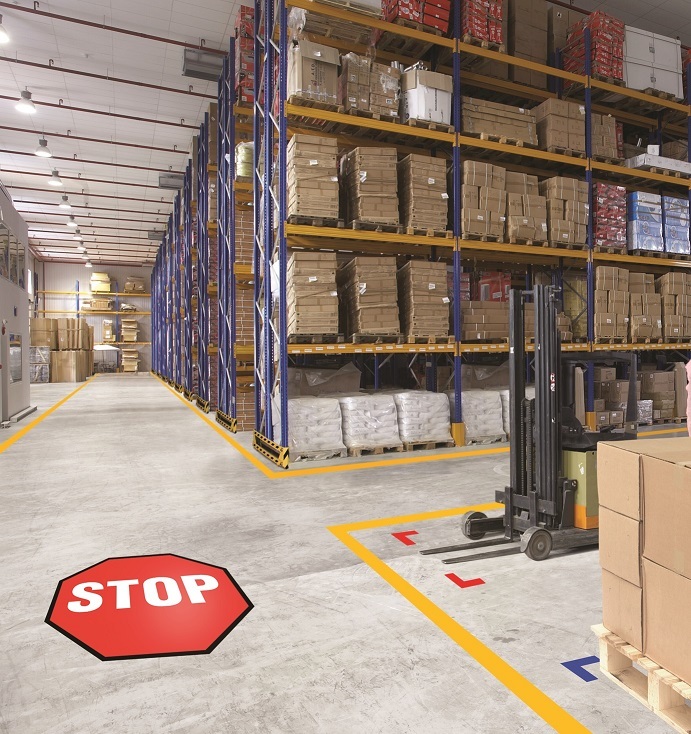 Mighty Line Floor Stop Signs are terrific for marking ends of fork lift aisles to help prevent accidents where forklifts are entering pedestrian or other traffic areas. All signs have peel & stick backing and thick durable non-slip protective coating. 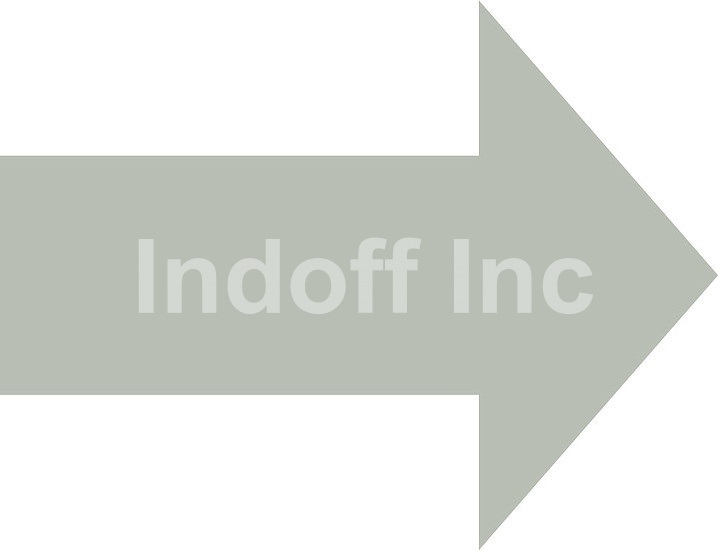 Need a custom octagonal sign, 7-10 day lead time; call to discuss. 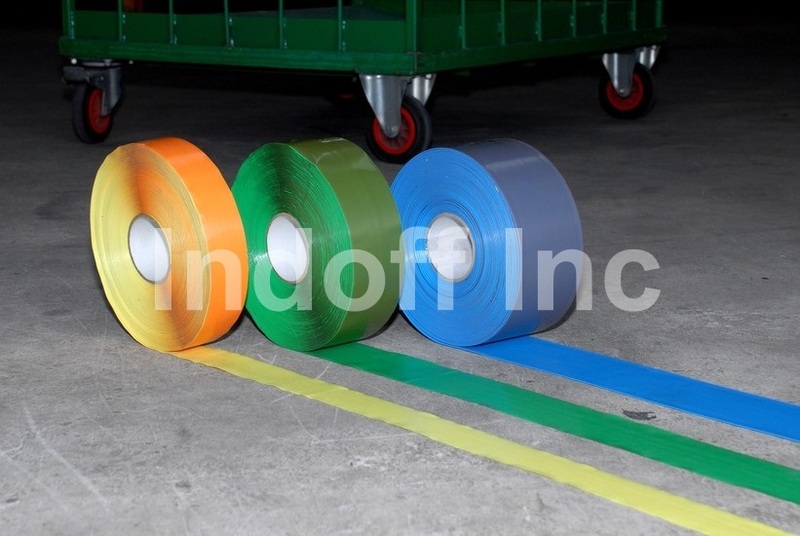 PermaStripe® Floor Marking Tape comes in 2", 3" or 4" standard widths and 8 standard colors. 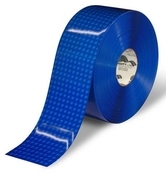 This 43 mil thick Industrial Grade PVC comes with a 2 Year warranty. 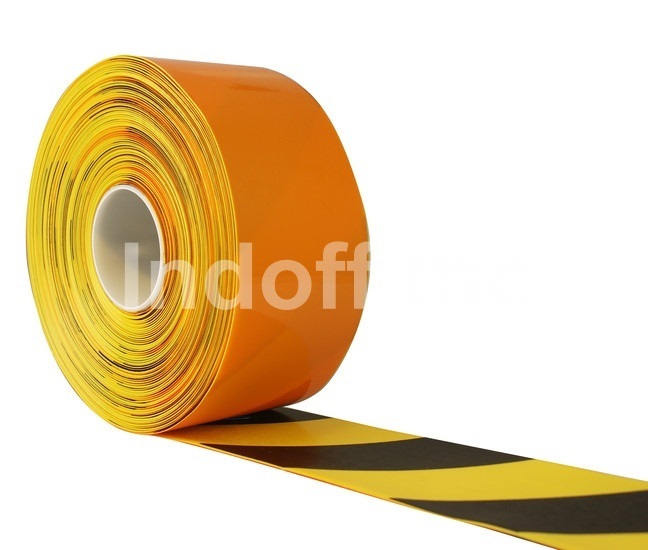 Material is solid color PVC, not a printed tape. Rolls come in 98' rolls. Meets modern 5S requirements. PermaStripe® Photoluminescent Floor Marking Tape comes in 2", 3" or 4" standard widths. 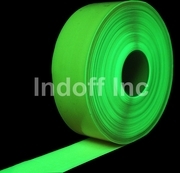 This 43 mil thick Glow in the Dark Industrial Grade PVC comes with a 2 Year warranty. Rolls come in 98' rolls. The entire material has a photoluminescent powder impregnated within, providing an excellent after glow in lights out situations. 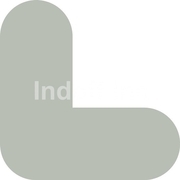 Glow in the dark PermaStripe is charged by either natural or artificial light. 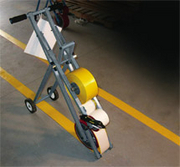 PermaStripe® Hazard Floor Marking Tape comes in 2", 3" or 4" standard widths and either Black/Yellow or Red/White combinations. This 43 mil thick Industrial Grade PVC comes with a 2 Year warranty. Rolls come in 98' rolls.